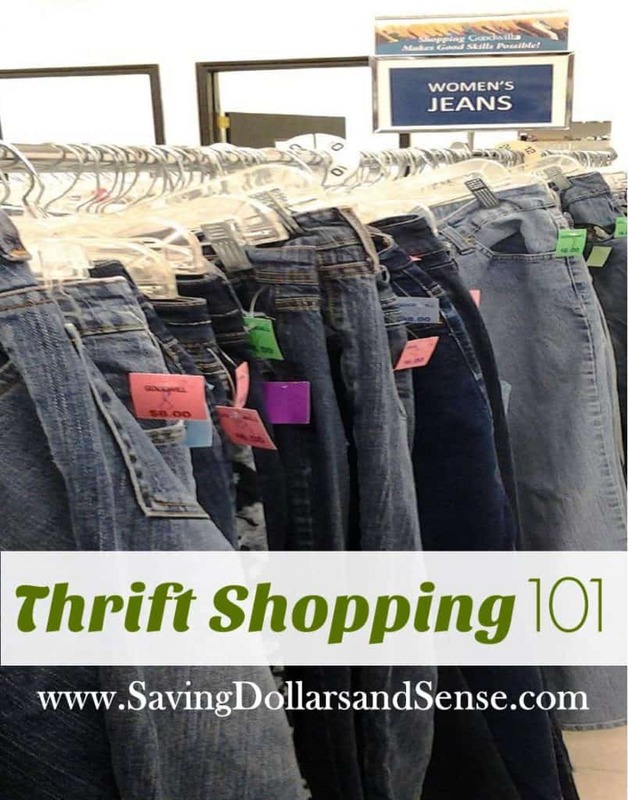 Thrift shopping can be an excellent way to save money, and even make money if you find an item that you can resale on eBay or elsewhere for a profit. 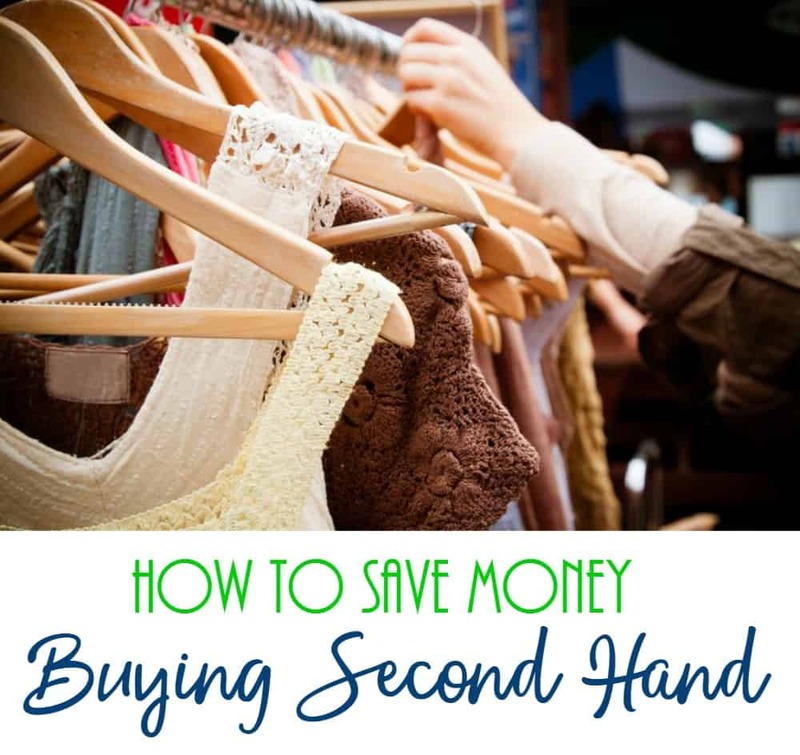 Here are a few tips to help you learn How to Save Money Buying Second Hand. Most thrift stores have a product circulation system of some sort, most often using colors with that system. For example, this week the store would label all new items that are put on the shelf with a red colored tag. Several weeks later, that store would offer all red tag items at 50% off in an effort to get the older products off of the shelves. Look online or ask someone at the store if they have a sale schedule of some sort. They may also have demographic specific sales, such as a percentage off on a particular day of the week for military, students, seniors, etc. Clearly, you’ll save lots of money over retail when you shop second hand, but you can save even more money when you shop the sales at that second hand store. Does It Fit? Make sure to try on clothing to assure that it fits properly. Even if it is the correct size, since it has been previously owned, it may have been shrunk with improper washing or just worn and stretched. Also, trying on the clothing will help you to better inspect that the zipper works, the buttons aren’t missing, there aren’t any stains or tears, and so on. Does It Work? Most thrift stores have an electronics testing station. Make sure to plug items in and thoroughly make sure they work properly. Borrow a CD from the music section to test a CD player, check that a lamp turns on and off, make sure that a microwave heats as well as runs. Electronic items can be especially sneaky with issues they may have, so make sure to thoroughly inspect them before purchasing. Is It Missing Pieces? If you are purchasing a puzzle, a board game, an art set, or even a book, make sure there are no missing pieces or pages. Just quickly inspect each item to make sure there are no missing parts or pieces. If you have a smart phone, use it to quickly research an item’s retail value. It isn’t uncommon for thrift stores to overprice items. If you aren’t saving a significant amount over what you could purchase an item for as new, then it may not be worth purchasing as a previously used item. 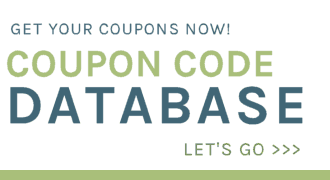 This is also a good tool to use if you find an item that you may think has some resale value. You should not only research an item’s retail value if you hope to resale it, but its resale value as well. You should research to see what that item is being sold for as used on eBay and other similar sites. Check the Valuables – Most thrift stores have a case in the store where they keep jewelry and other valuable items locked up. Make sure to check these cases, where you can often find incredible deals. Negotiate – If you find an item that has a tear or some other needed repair, that you feel you can replace or repair, don’t hesitate to ask for a discount. Explain that to the manager that you may be able to repair the item, but are interested in a better place since there is a risk that you won’t be able to. Even drastically discounted prices can be negotiated. Be Creative – One man’s donations can be another man’s treasure with the right creativity. Can an outdated piece of furniture be given new life with a coat of paint? Can that sheet be sewn and transformed into a curtain? Can you belt that oversized shirt to make it a tunic? Creativity makes thrift shopping a lot of fun! What are some of your favorite ways to navigate thrift stores and find incredible second hand deals? I was really glad to see this post! So many people are unaware of how great thrift store shopping is. My son is 9 years old and the only new clothes he’s ever had were from my baby shower or something a relative has bought him for Christmas or birthdays. Kids grow SO fast it’s not worth spending a fortune on clothes that they will out grow in a short amount of time. Thankfully I have been able to get everything he has needed at our local thrift store. They have a deal where the last Wednesday of the month pretty much everything is half off, so I always go then.